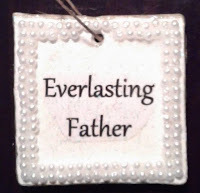 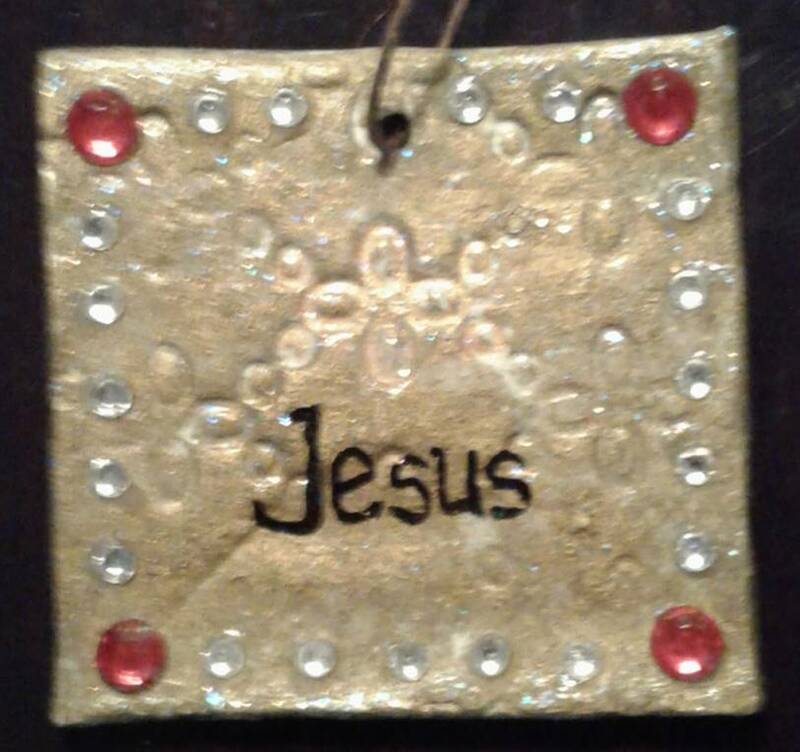 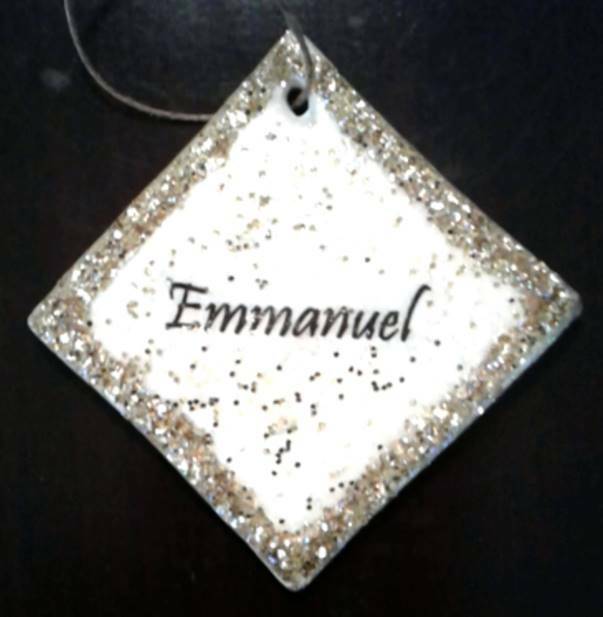 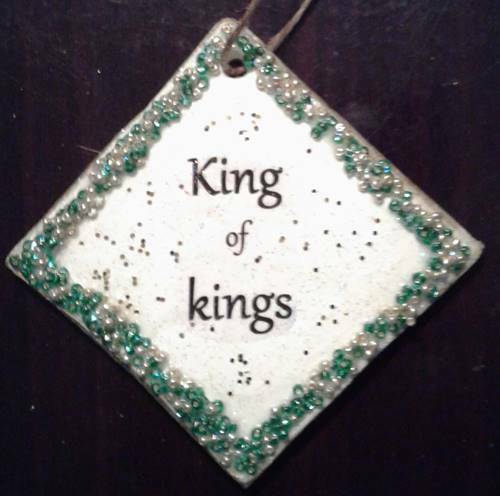 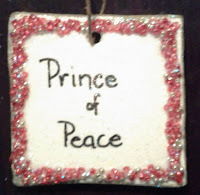 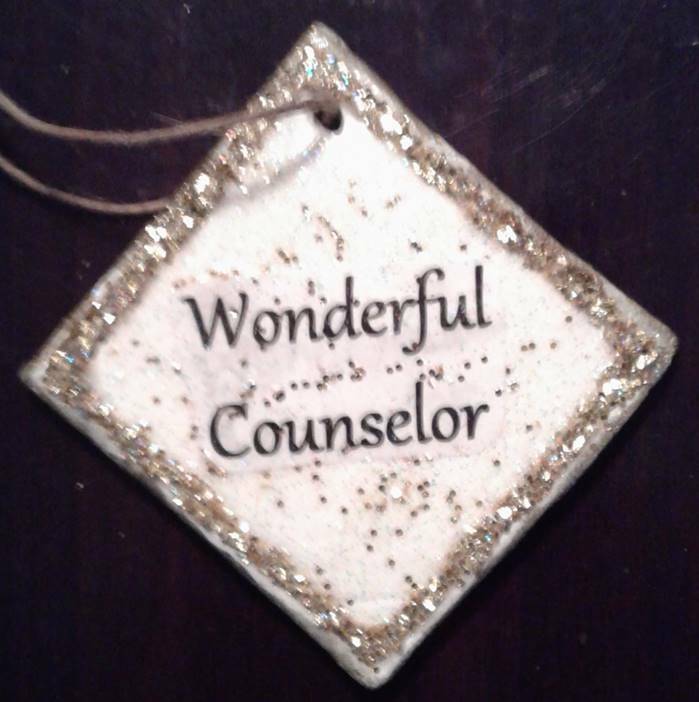 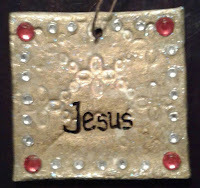 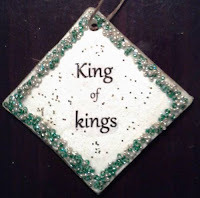 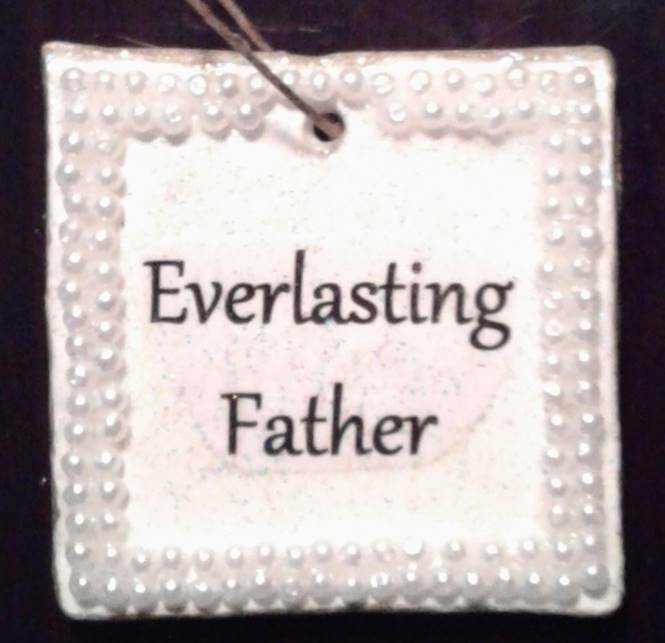 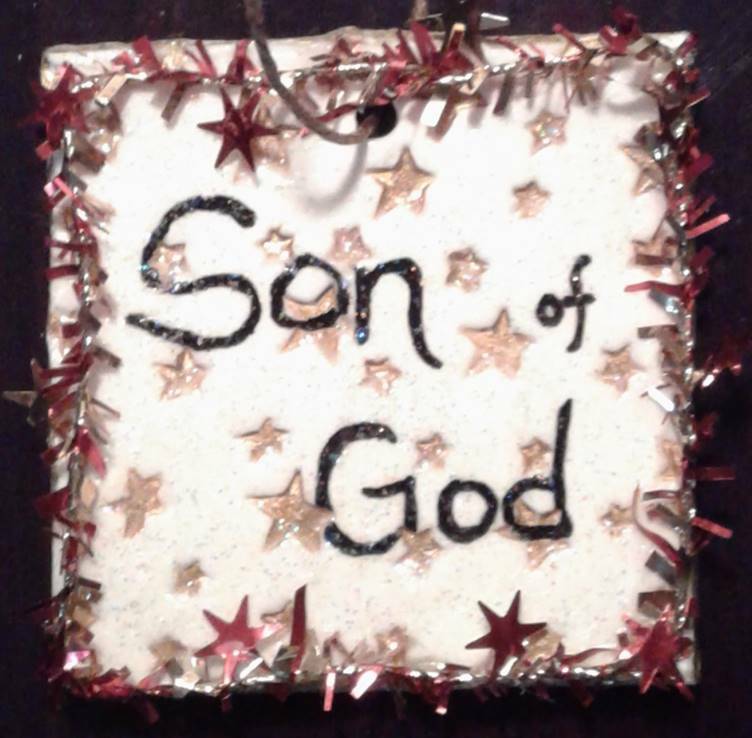 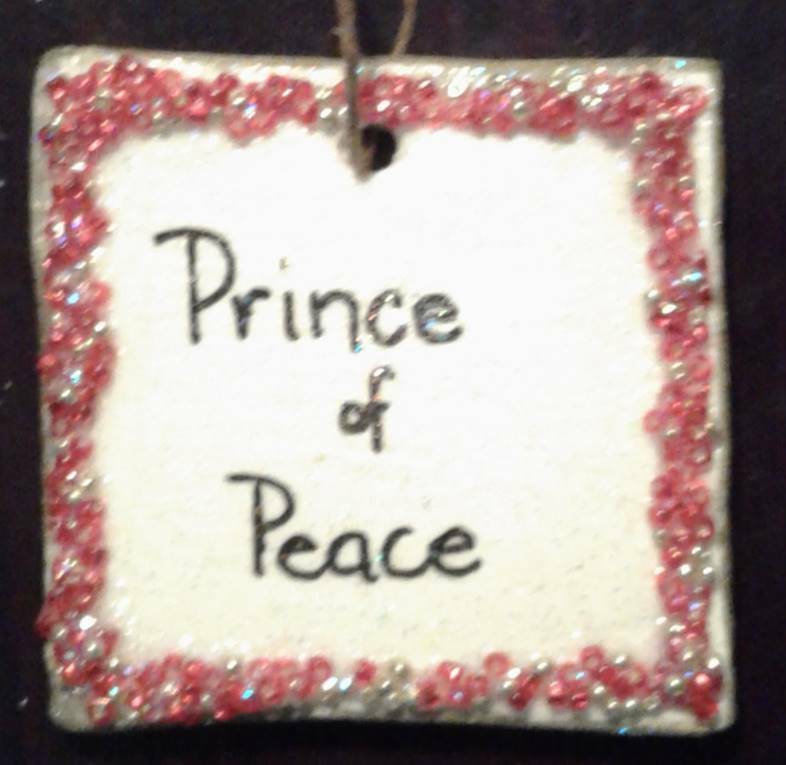 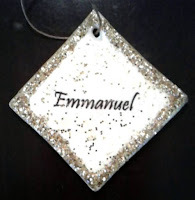 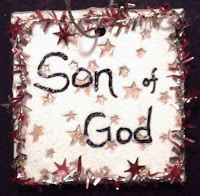 I've posted before on Christmas ornaments called The Many Names of Jesus. Writing on the bulbs in that one can be hard for kids so I recently created these. 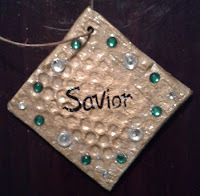 Kids can easily create these! 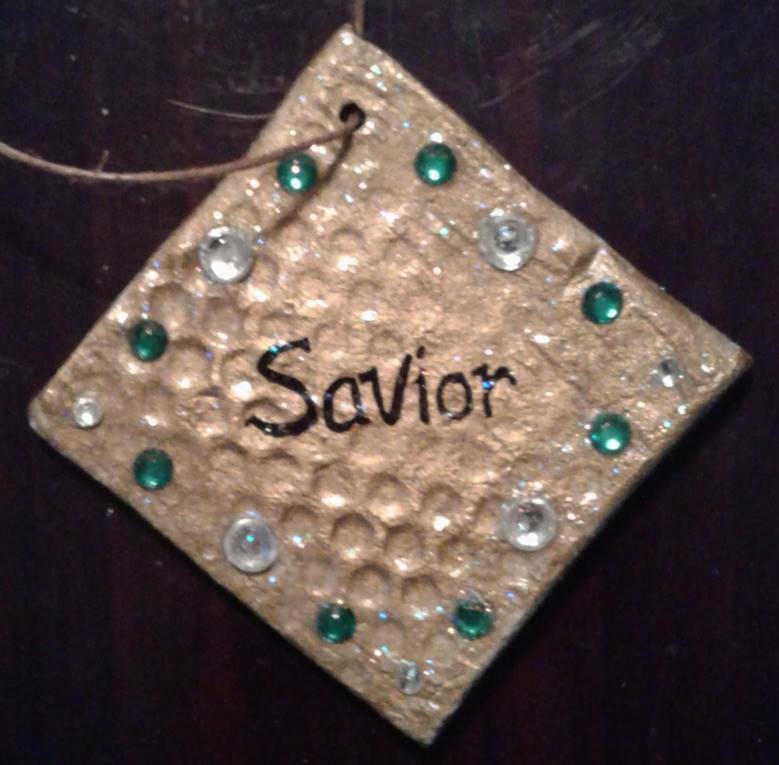 Check them out and if you want more detailed directions, contact me or you can find them and others in my Advent devotions for kids book that will be out very soon.